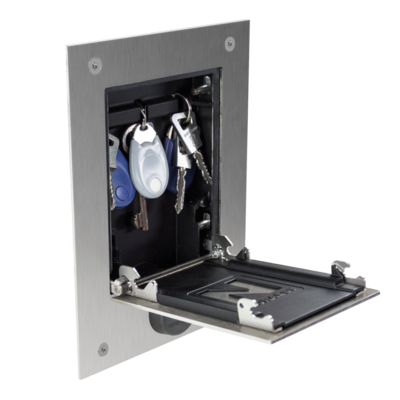 Our IPKEYSAFE® remote secure key storage system is also part of BATICONNECT CLOUD ! See real-time status of keys. See a log of all events so that last users can be identified. Set up alerts via SMS or email if keys have not been placed back into the IPKEYSAFE®. For more information about our IPKEYSAFE®, please call 01442 211848 or email info@nacd.co.uk.